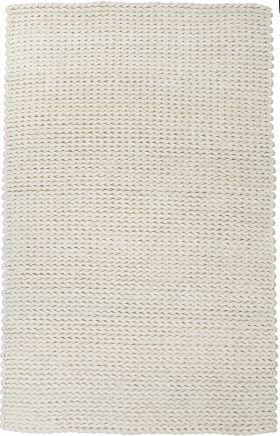 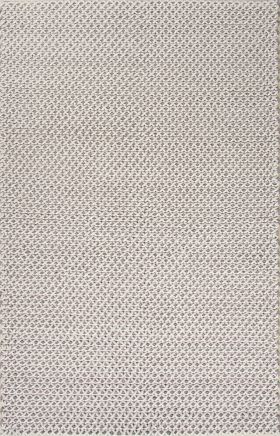 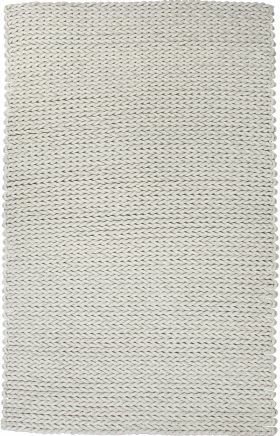 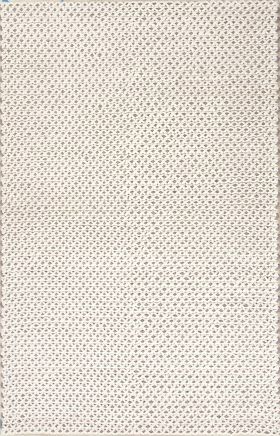 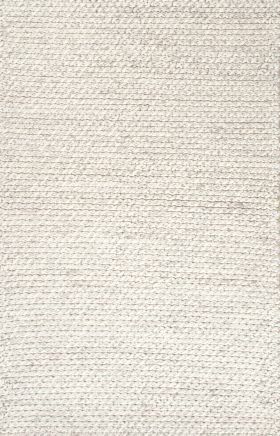 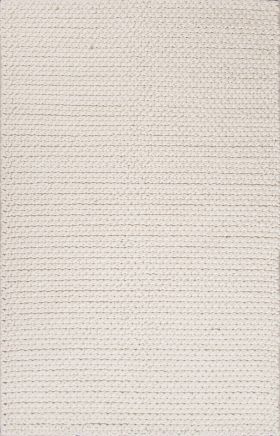 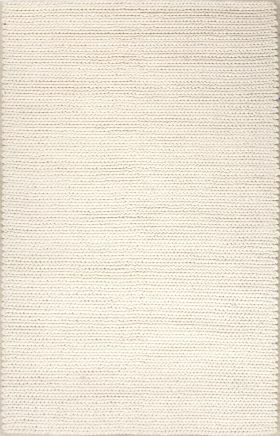 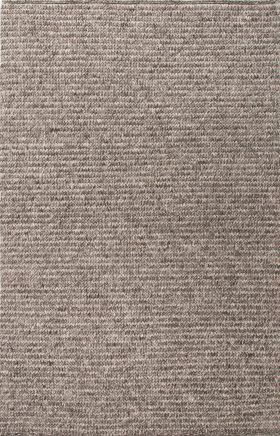 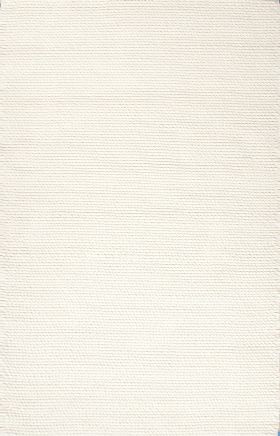 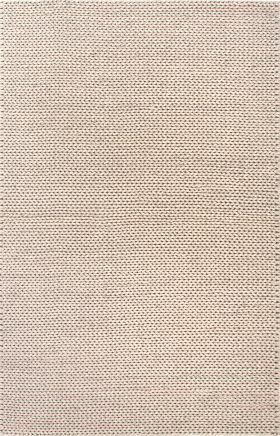 Transitional Area Rugs - Buy Outdoor Transitional Wool Rugs Online! 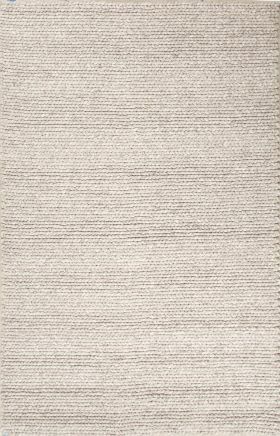 Contemporary clean lines with the essence of tradition give our transitional area rugs the versatility to fit into any decor with ease. 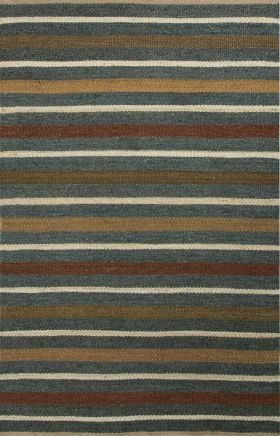 Outdoors transitional rugs are versatile in the rugs transitional style and essence and bring a sense of élan to even the most rustic spaces. 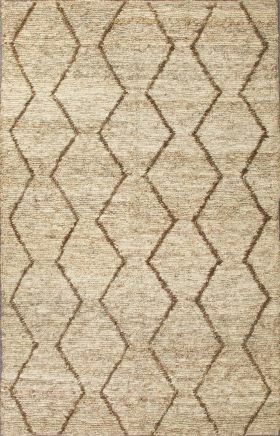 Transitional area rugs wool or other materials often come with traditional motifs that are aligned to meet contemporary standards of today’s decor enthusiasts. 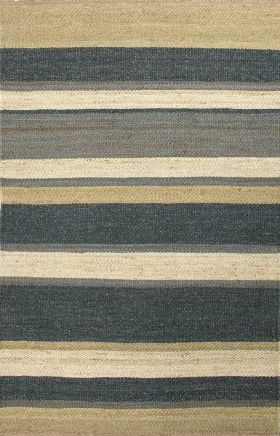 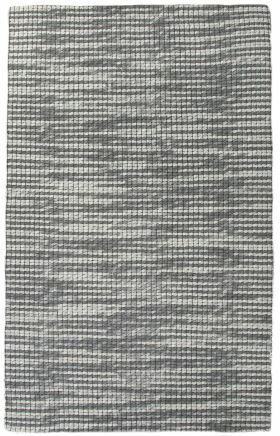 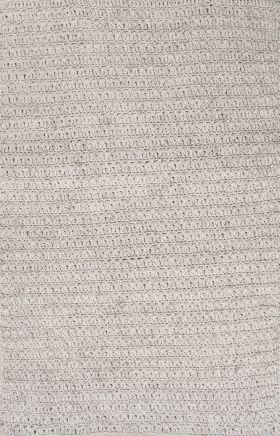 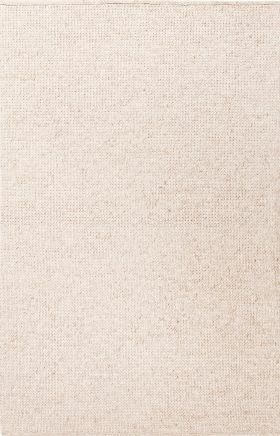 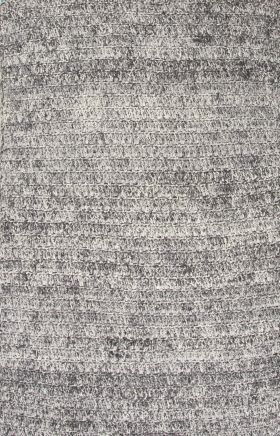 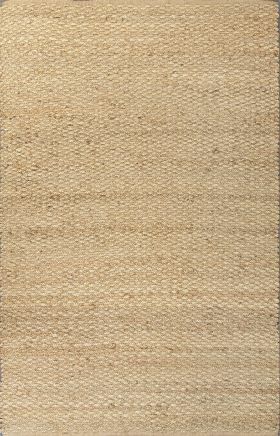 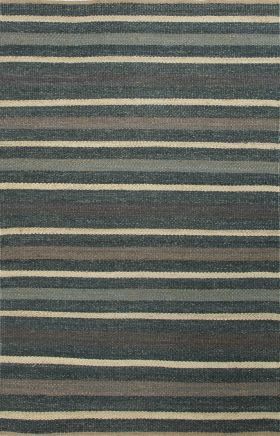 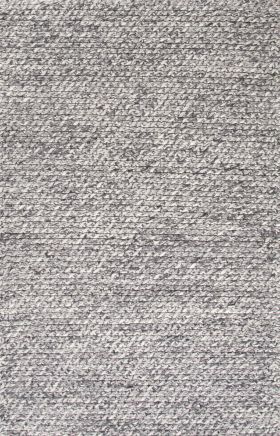 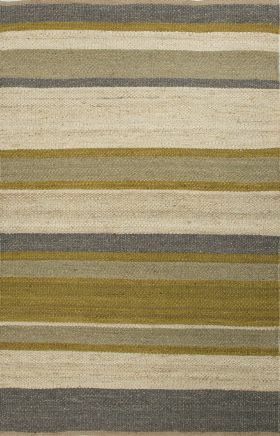 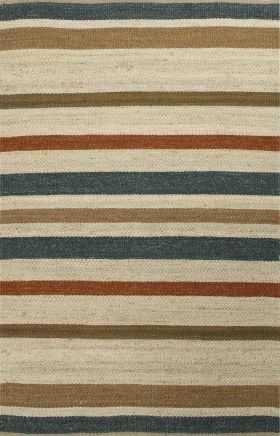 Transitional rugs on sale in this category promise to bring any room together regardless of the style and feel. 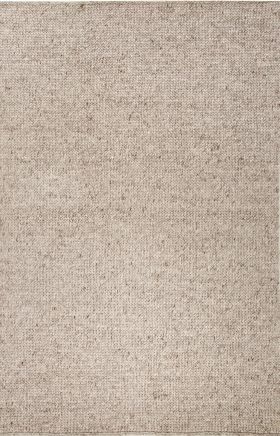 The comfortable floor covering will most certainly fit into any budget and enhance your space for sure.